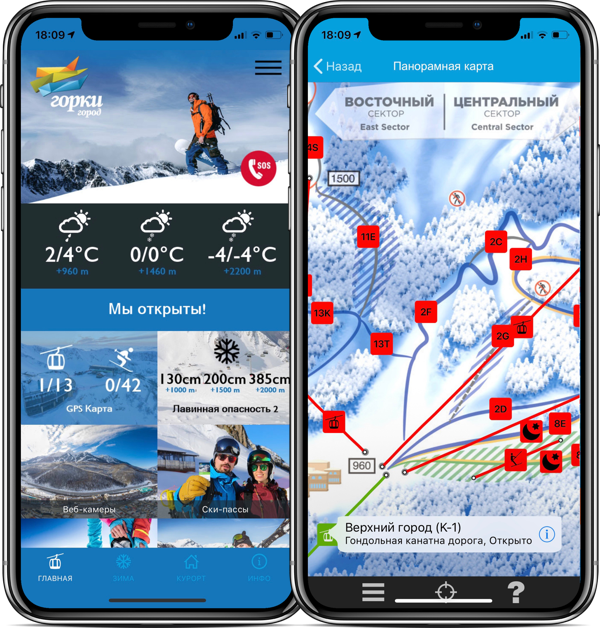 –16°C, over 160cm of snow, and a fresh new skimap! There’s not much room for improvement in one of the Canada's best ski resorts, however we’ve managed to do it! 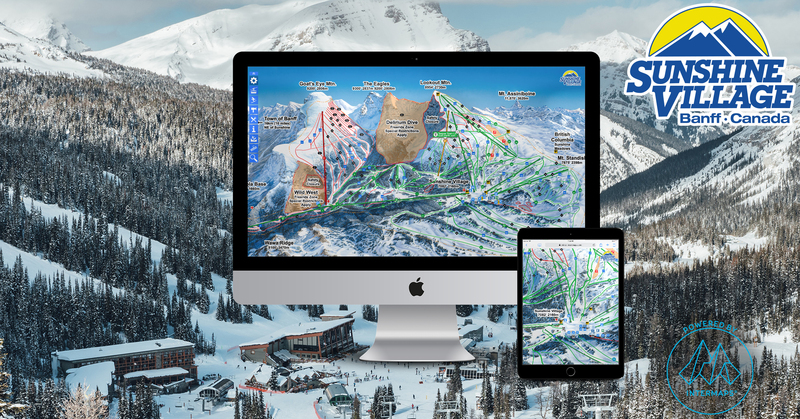 A fresh new skimap touch has just been delivered to the Sunshine Village resort. Check out live webcam views, plan your day, check grooming reports and find out which lifts are open all in one place.